About the Author: Fabien Truong is a sociologist. His work at the Centre de Recherches Sociologiques et Politiques de Paris focuses on urban marginality, social mobility, and the democratization of academia. He is a lecturer in the Department of Sociology and Anthropology at the University of Paris. 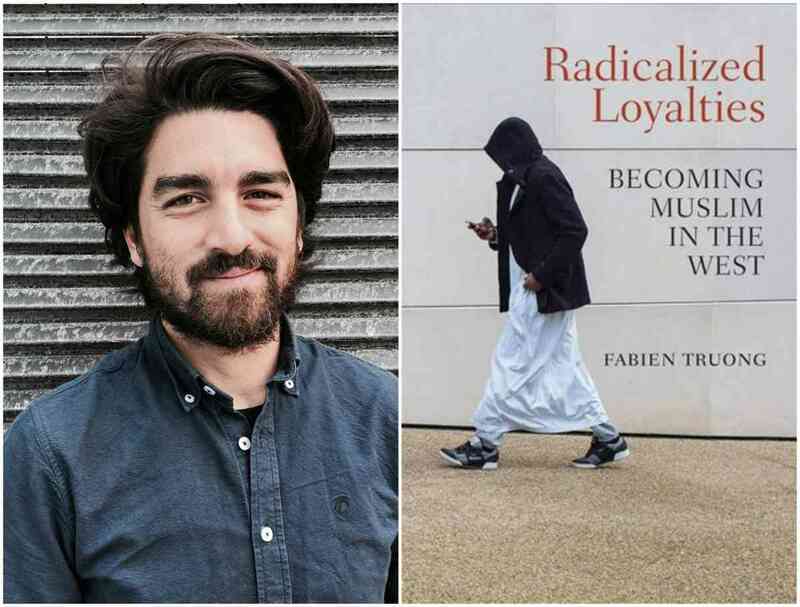 Radicalized Loyalties is his first book to be translated into English. Previous work in English includes chapters in Class, Ethnicity and State in the Polarized Metropolis and the Handbook in French Politics and Culture. About the Interlocutor: Henry Shah is currently based in Chicago, where he works in education and youth policy at the Sargent Shriver National Center for Poverty Law. Henry arrived directly from Saint-Denis, in the northern suburbs of Paris, where he conducted 18 months of ethnographic research with undocumented Roma men living in slums. He also led trainings, policy evaluations, and best practice workshops for government and non-governmental organization actors. Previously, Henry organized French and English language learning programs in Haitian communities in Boston, studied the criminalization of poverty in Mumbai, and managed advocacy campaigns in Philadelphia. Henry holds a Master of Arts in Sociology from the Ecole Normale Supérieure and the Ecole des Hautes Etudes en Sciences Sociales, as well as a Bachelor of Arts in History & Literature from Harvard College. Right now, he's working on a book-length academic manuscript about his work in France, and will be returning in June for a series of talks from that work.